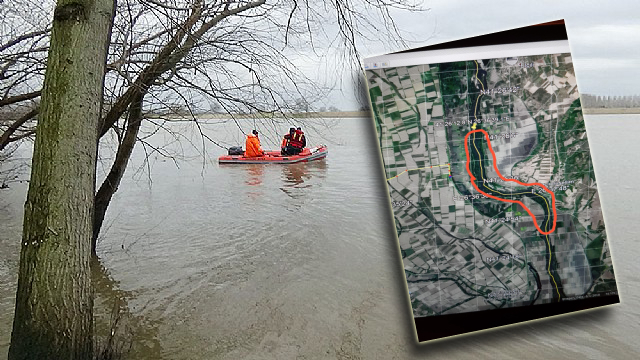 A woman and three children were reportedly missing after a boat carrying several Turkish asylum seekers capsized in Evros river along Turkey-Greece border. “A boat carrying Turkish purge victims was capsized on Evros River, Greece, a mom and 3 kids lost in flood, a kid was wearing life west, they all may be alive, rescue units must be urgently deployed to area @UNHCRGreece @Refugees_Gr,” Turkish journalist Cevheri Guven tweeted early Thursday. Writer Cemil Tokpinar claimed the same day that Greek border police located the missing people on an islet in the river. According to several other Twitter users, 6 other people from the same boat were rescued alive.